Dr Mike Bell runs Simple Improvement Ltd. a continuous improvement training and coaching business based in Scotland. 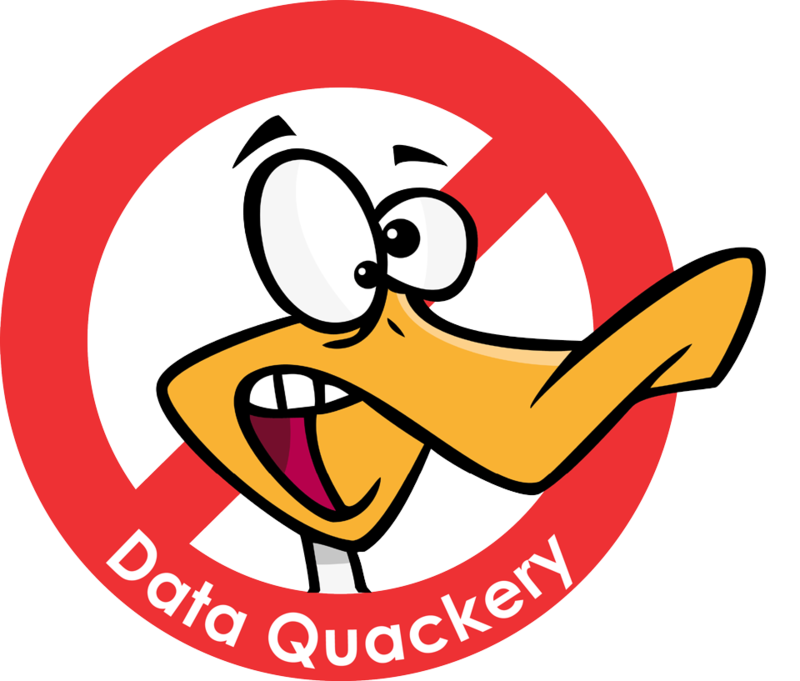 He is unique in his ability both to understand complex data analysis and be able to simplify it down so that everyone can use it. Contrast this with statisticians who are not able to come down to the right level, or trainers without a background in analysis who are frightened of the subject - both tend to confuse, rather than clarify. Mike has been teaching simple analysis for more than 10 years and has had great success in helping people at all levels of organisations across all sectors. His experience includes training in 10 countries across 4 continents and has a reputation for making this potentially dry subject really good fun. Mike is now working with the Scottish Ambulance Service (SAS) as an Improvement Lead in the Strategy Team. Simple Improvement was set-up in 2010 and has helped organisations in all sectors develop, implement and monitor improvement programmes, particularly those based on Practical Process Improvement. “Over the 10 years I have worked in Continuous Improvement I have come across many tools and many different applications of the tools but none of them have been as accessible as PPI. PPI is the best process I have come across to involve everyone in making the changes that drive a business forward. 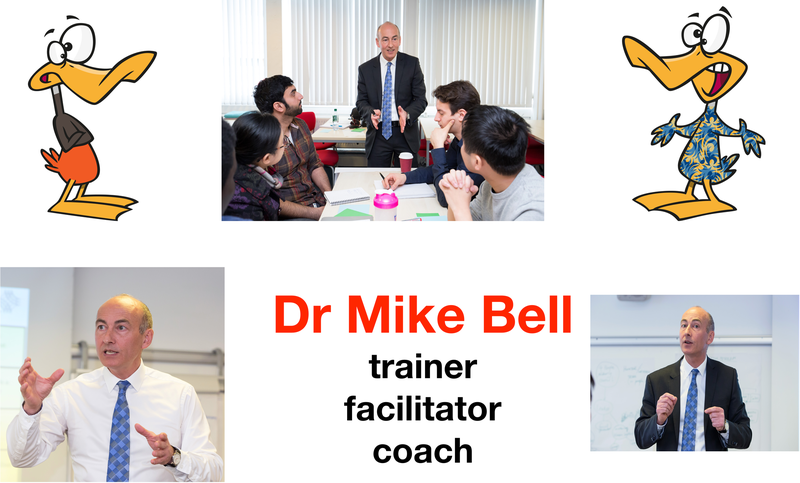 Mike Bell is a fantastic coach and mentor with a great depth of knowledge on this subject and the more complex subject of change management and the effect this has on people. If I have the opportunity in the future I would work with Mike again to implement change the right way, the first time. “To establish a continuous improvement culture on site Mike was instrumental in training cross functional project teams over 10/12 weeks to solve problems using Practical Process Improvement (PPI) to derive solutions through data collection and subsequent analysis. PPI is a structured eight step method for process improvement, involving three formal days of training, four half days coaching/mentoring and a review of the teams efforts termed ‘Report Out’ that is delivered to stakeholders by a team member. PPI is taught by a ‘qualified’ PPI Process Manager, Mike having achieved this internal qualification prior to training project teams. I was a member of one of the first two project team to be trained by Mike using the eight step method of problem solving which also included a team member from one of our major customers to improve the process of specification changes. Two teams are trained together to obtain feedback from each other on their projects. The training consisted of three formal days using a team training book (which each team member received). Mike explained page by page which included: an overview of PPI and the Eight Step Method, process and quality improvement, basic tools and statistical process control. Throughout the training there were breakout sessions to allow teams to practically use a tool/technique, team discussions on various topics raised in the team training book and DVD’s to explain/expand on other points raised in the training book. During and after the above training teams utilised what they had learnt and applied it to solve the problem.